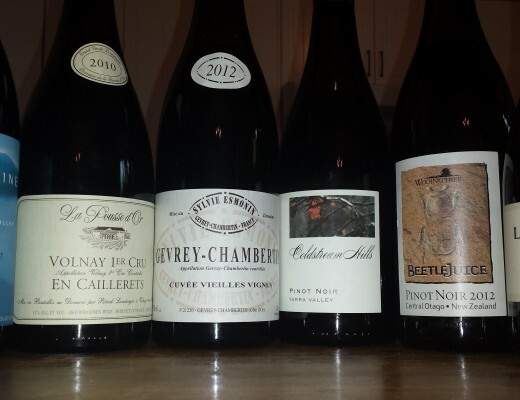 It is easy to get stuck in a wine rut. We know what we like and the temptation is to just pick up more of the same, reliable labels…the same way we always buy Coca Cola or Oreo cookies. But while the majority of ingestible consumer goods are painstakingly crafted to taste exactly the same from one batch to the next, wine is a much more elusive beast. Even producers of large scale commercial brands aiming for consistency of style admit to some vintage variation from year to year. You just can’t beat nature. Despite all the tools in the modern winemaker’s armory, a vintage with non stop rain and cool weather through out the growing season is just not going to produce the same wine as a hot, sunny year. And this is a good thing! It is one of the key factors that set wine apart and make it so endlessly fascinating (at least to geeks like me…). Wouldn’t it be fun to show up at the next dinner party with a wine that no loud mouth can claim to know better than you? Luxembourg. Yes, it is easy to forget about this teeny, tiny country of just over 500 000 inhabitants that would fit into Canada almost 4000 times over. Nestled in between the border of North East France and central Western Germany, it might (reasonably) seem too cool a climate for quality wine production. And yet, on the other side of the Mosel river, Germany produces incredible whites that have been revered for centuries. Luxembourg grows much the same grapes, but produces wines in a drier, more nervy style. Its international reputation is largely based on its fine Brut Crémant sparkling wines. As per Champagne, Luxembourg sparkling wines are produced using the traditional method of secondary fermentation in bottle. The resultant wines are generally quite dry, with elegant, vinous aromatics, lively acidity and subtle creaminess. 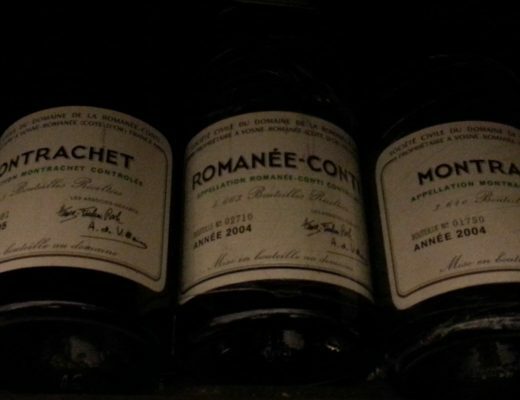 They make the perfect apératif wine, at a fraction of the price of many comparable bubblies. Hungary. While the sweet wines from Tokaji are world renowned, the dry wines of the region are less well known. And yet the grapes that comprise the noble rot versions lend themselves well to dry wine production. Furmint is thought to be the off-spring of the almost extinct Gouais Blanc variety, making it a half-sibling of Chardonnay and Riesling. Dry Furmint is noted for its firm acidity, light to moderate body and smoky, citrus, orchard fruit aromas. Hárslevelű , the secondary blending grape in Tokaji, is a bigger, more full bodied white with spicy, floral aromatics. Greece. It seems like more and more Greek wines are popping up on liquor board shelves these days, so perhaps this is a little less exotic for some. Unfortunately, many think only of the pine resin flavoured Retsina when they consider Greek wines. Excellent dry whites, rosés and reds are in abundance in all corners of the mainland and islands of this sunny paradise. Excellent dry whites, rosés and reds are in abundance in all corners of the mainland and islands of this sunny paradise. The white grape Assyrtiko of the Aegean Islands, thrives in the volcanic soils of Santorini, where a light, crisp, mineral-edged style is produced. The most widely planted red is Agiorgitiko (pronounced: Ah-yor-YEE-te-ko). 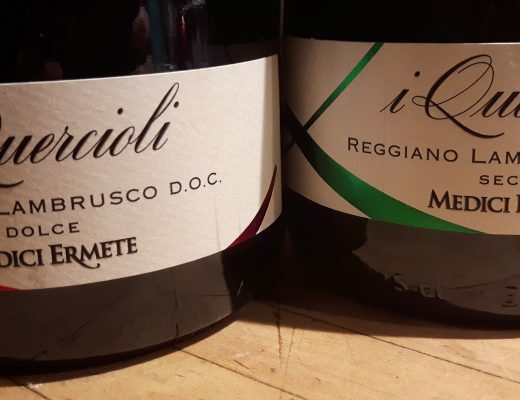 The style is a little harder to pin down as, depending on the region and winemaking style, it can range from soft and smooth, to fairly robust and tannic. The majority of commercial styles feature fairly low acidity, plush, plummy fruit and rounded tannins; best served slightly chilled. Bulgaria. Though it may be hard to believe today, Bulgaria was the second largest wine producer world-wide in the early 1980s. Anti alcohol regulations put in place in the region by Gorbachev, followed by the demise of the country’s communist regime led to a sharp decrease in vineyard cultivation. Production levels have crept back up in recent years, with foreign investment in the now privatized vineyards. While volumes remain far lower than at their heyday, the quality is far superior. The Thracian Valley in Southern Bulgaria has a moderate, continental climate ideal for producing hearty, fruit-laden reds. While the area is best known for full-bodied, oak-scented Cabernet Sauvignon, wineries are increasingly diversifying their offer to include interesting indigenious varieties like the bold, spicy Mavrud or earthy, fruity Pinot Noir. Pretty, salmon coloured pink colour. Inviting aromas of ripe red berries and subtle floral undertones feature on the nose. Lively acidity defines the palate, with tart berry flavours lifting the palate, and a subtle creamy mid-palate weight. The bubbles are fine and persistent. Dangerously easy drinking; pairs really well with sushi. Pale straw in colour. The nose opens with moderately intense aromas of lemon curd, hawthorn flowers and orchard fruit. While light in body and in concentration, the rounded structure provides a nice counter weight to the bracing acidity, making for a very refreshing white. Sweet citrus and faintly grassy flavours feature on the finish. Amazing value for the price, in a very classy package. This is an interesting little Pinot Noir, with a smoky-edged, earthy, moderately concentrated red and black berry profile. The fresh acidity is nicely counterbalanced by medium weight, bright fruit and ripe, just slightly chewy tannins. Serve chilled, with grilled, herb crusted meats.